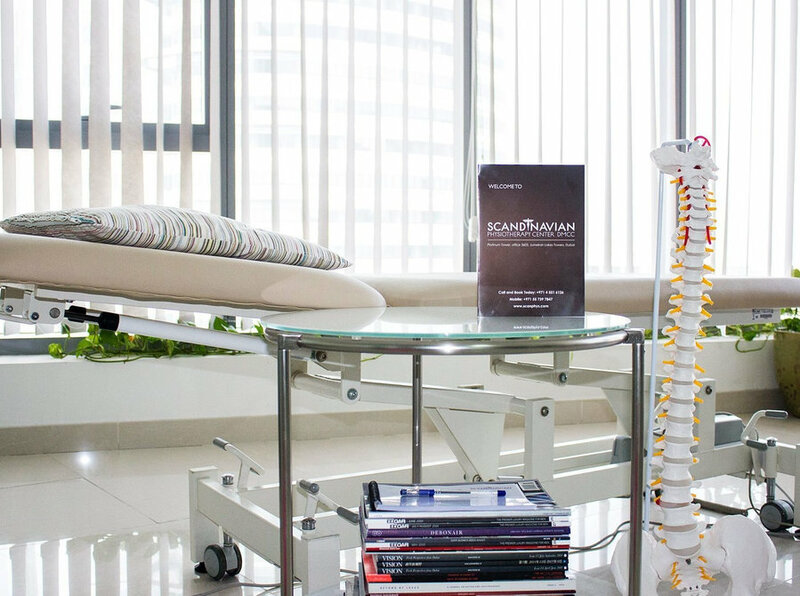 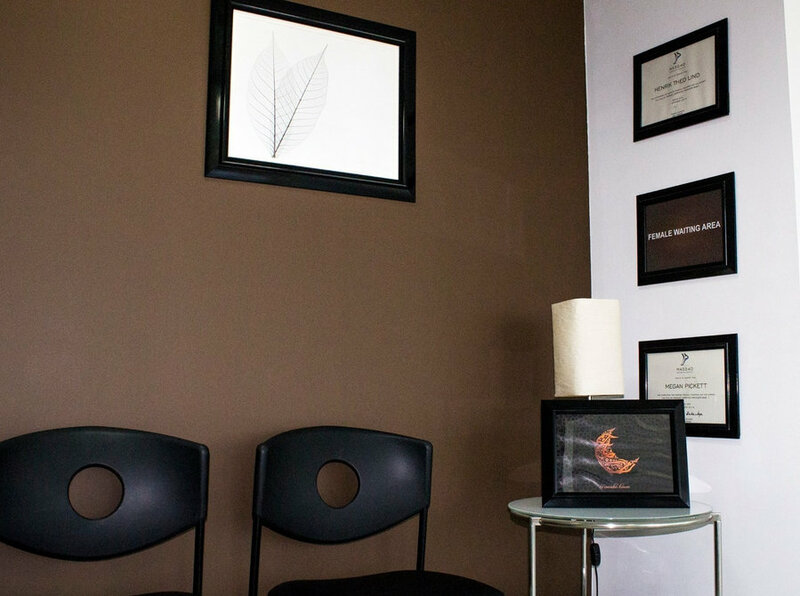 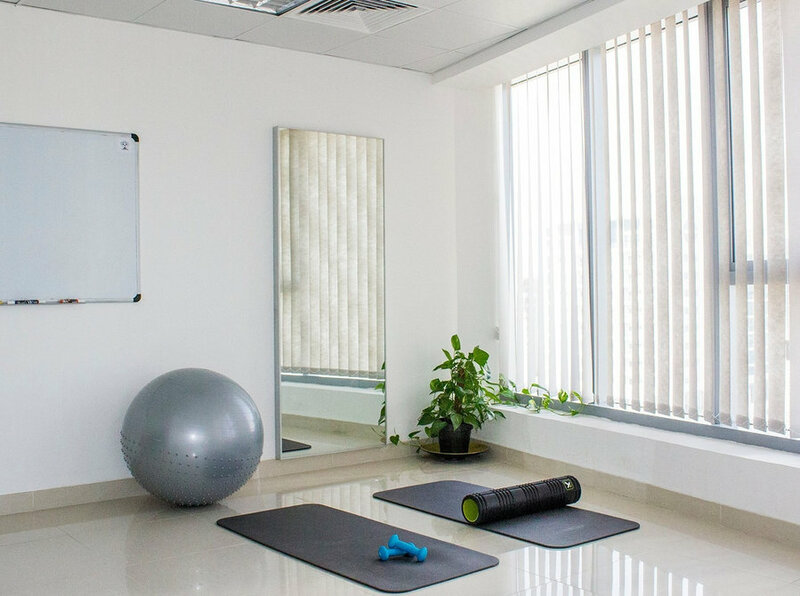 Scandinavian Physiotherapy Center is one of the leading physiotherapy clinics in Dubai. 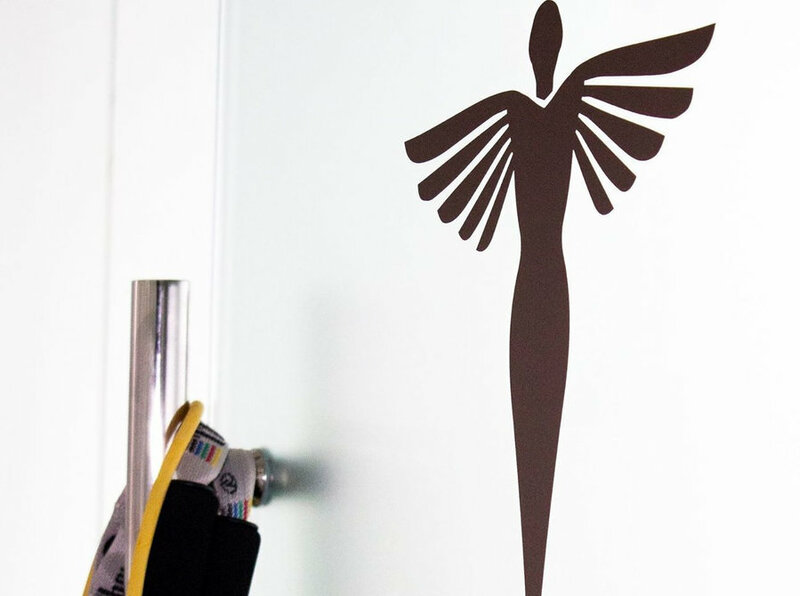 Their goal is to enhance the lives of people living in Dubai. 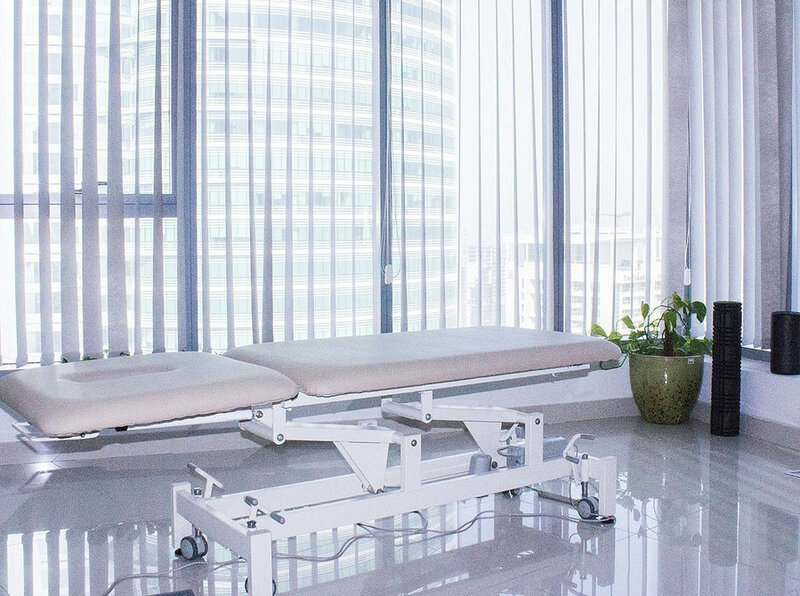 Their foundation with regards to treatment is based on their Scandinavian roots with longstanding traditions in the field of physiotherapy- and manual treatments. 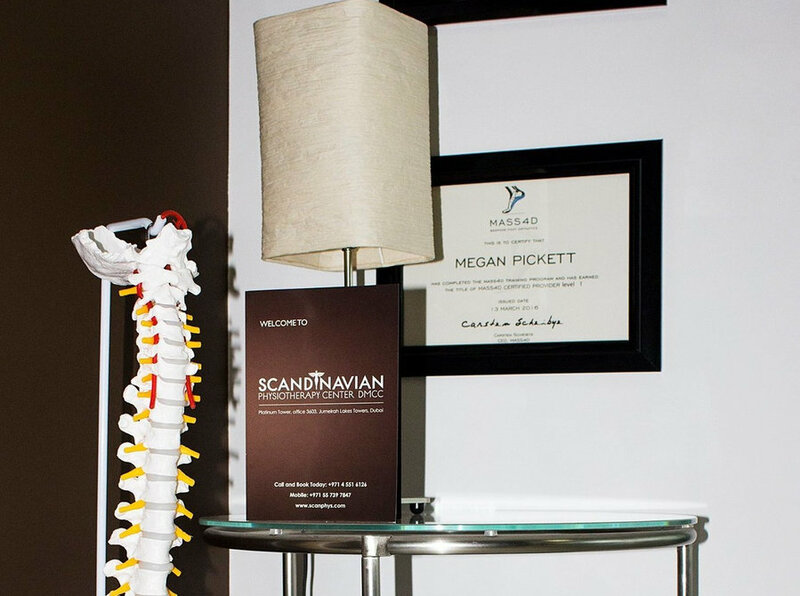 Scandinavian Physiotherapy Center never compromise quality and standard of approaching the client to offer the best treatment.